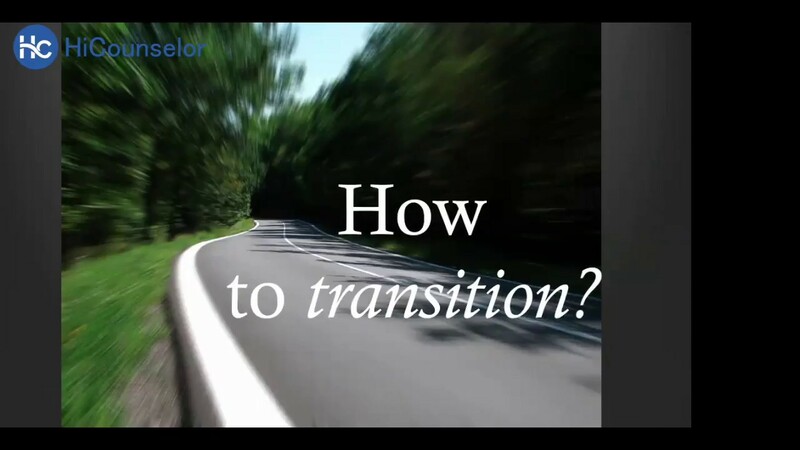 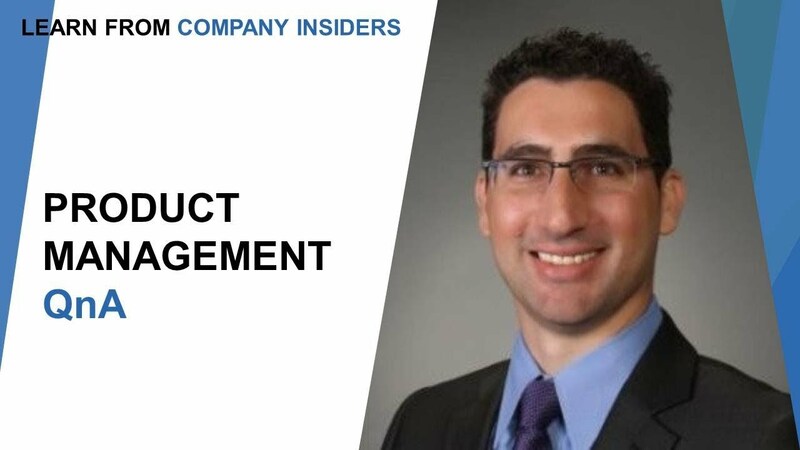 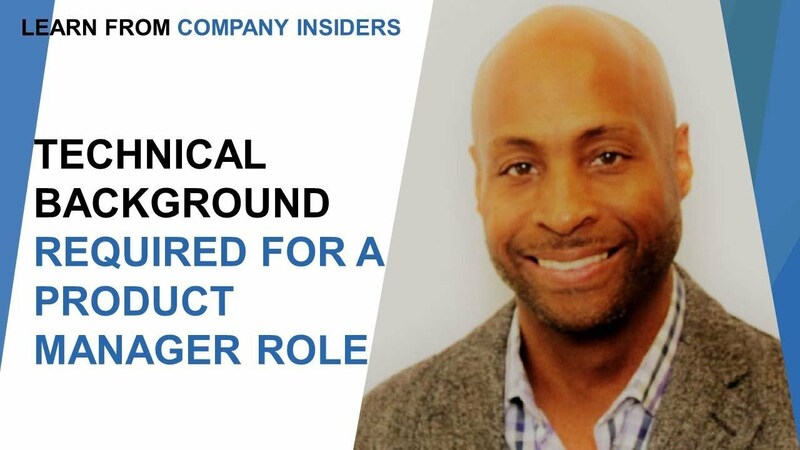 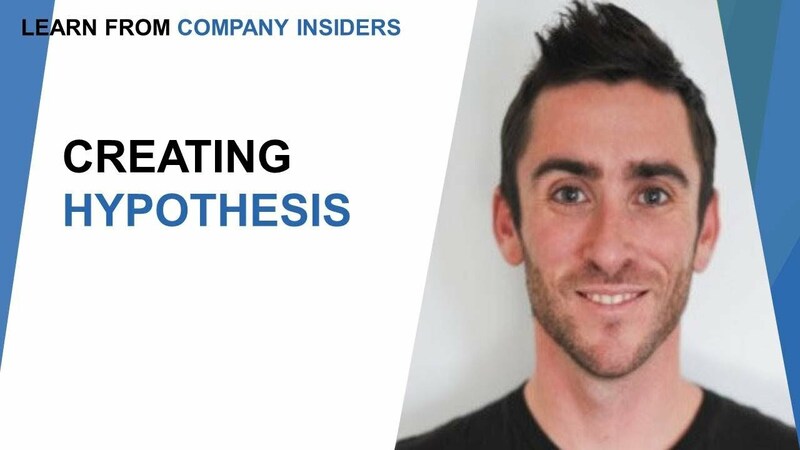 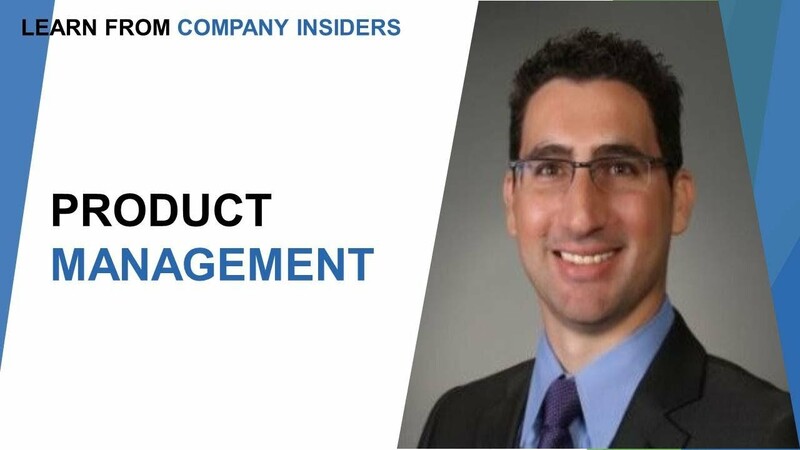 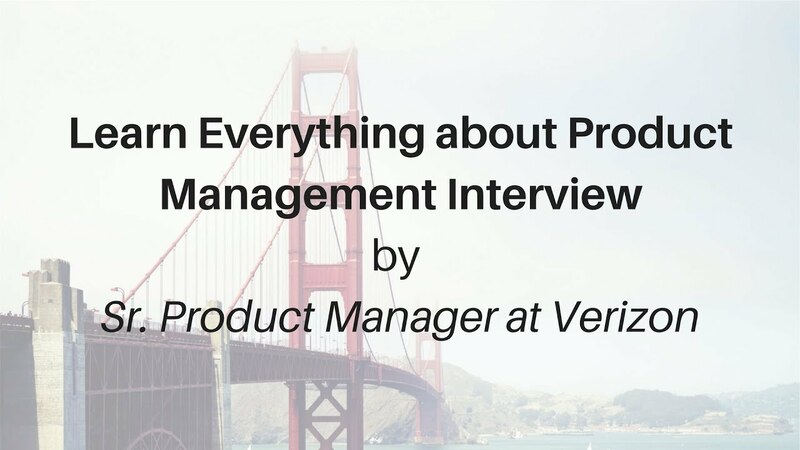 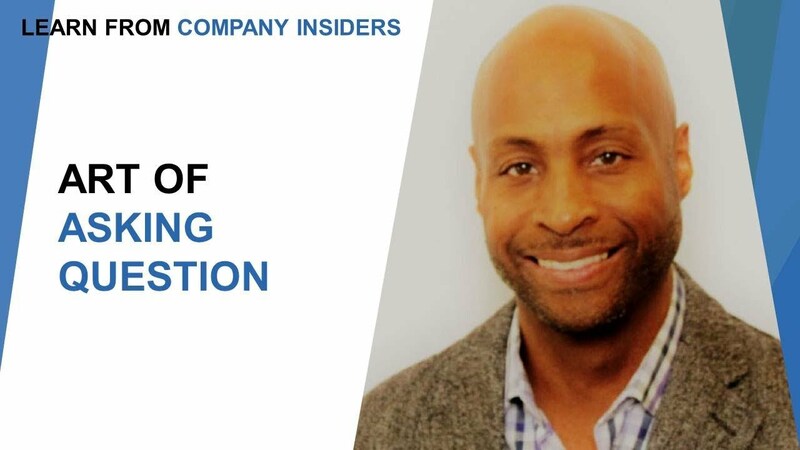 In this video, Lenworth Gordon states the basic tactics to crack the product management interview. 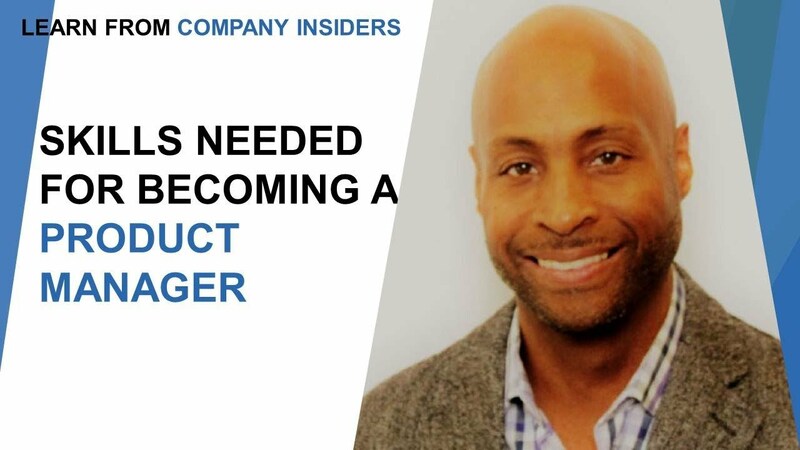 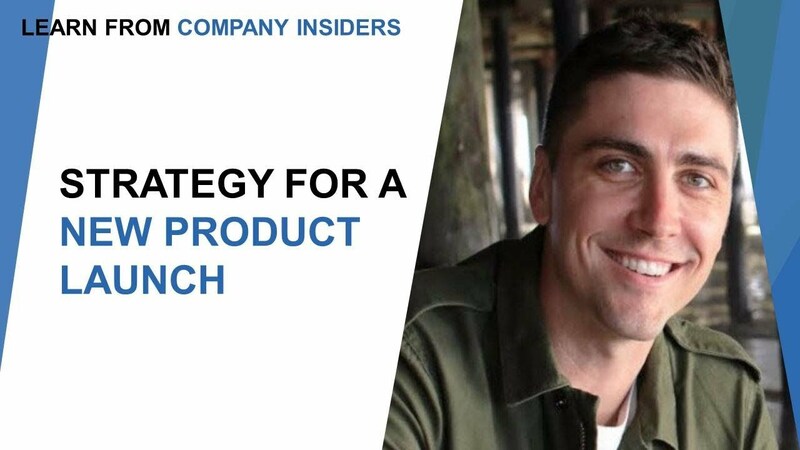 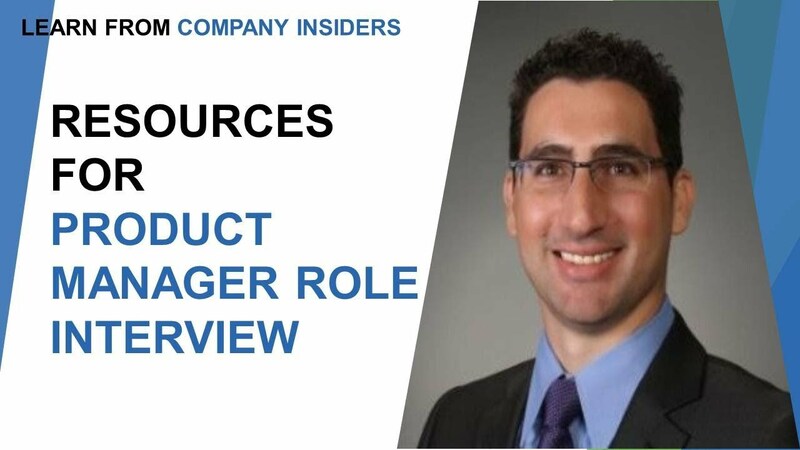 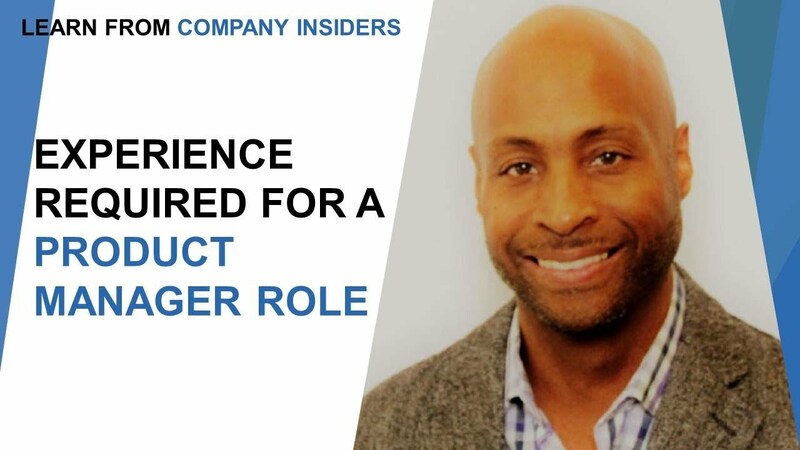 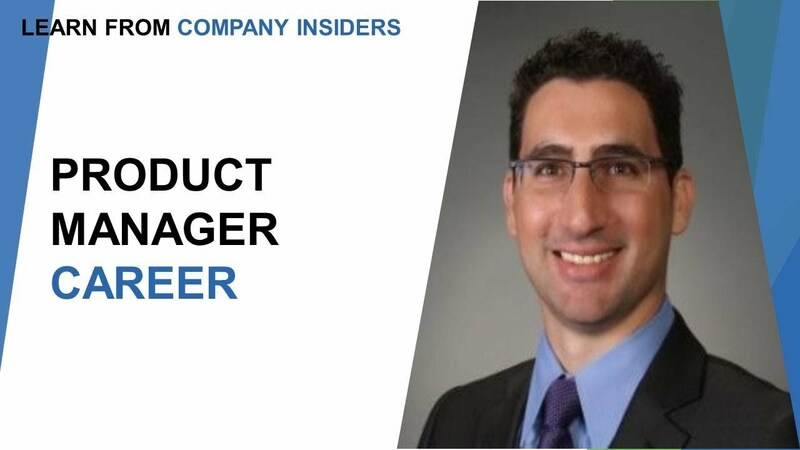 He also mentions that proper understanding of product manager interview questions and delivering of measurable business results through product solutions are mandatory. 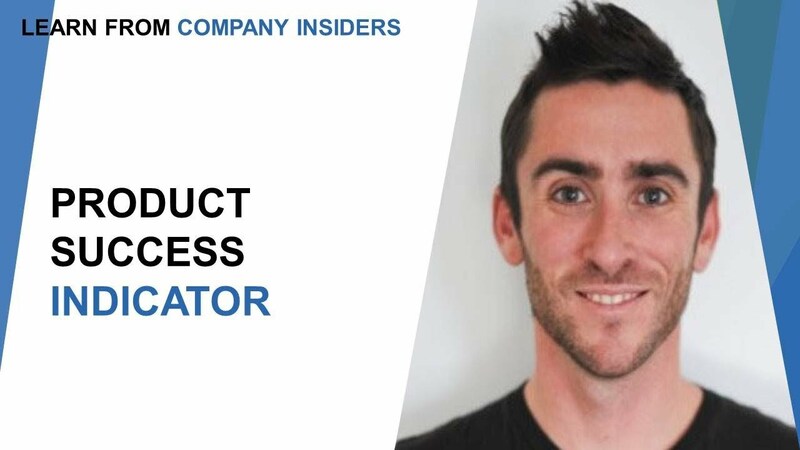 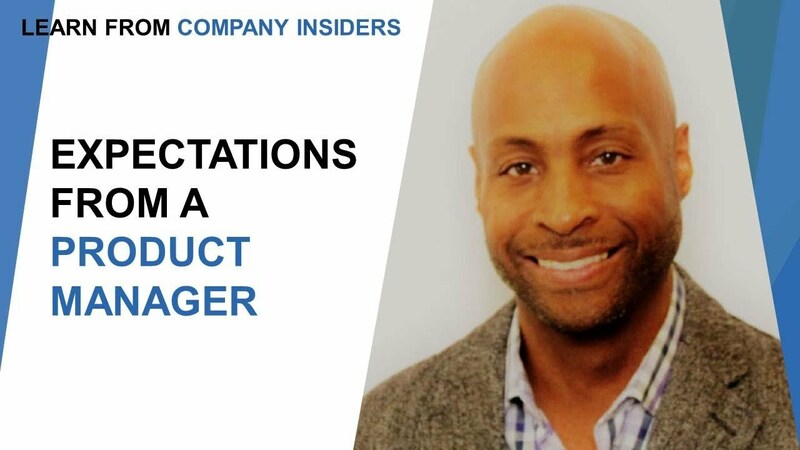 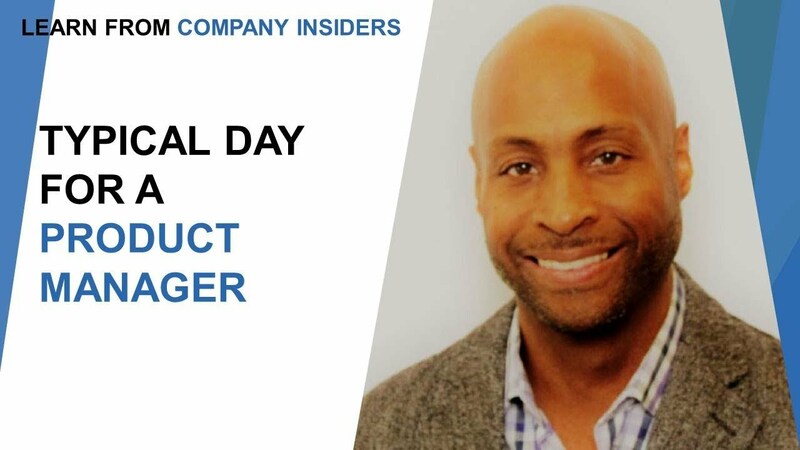 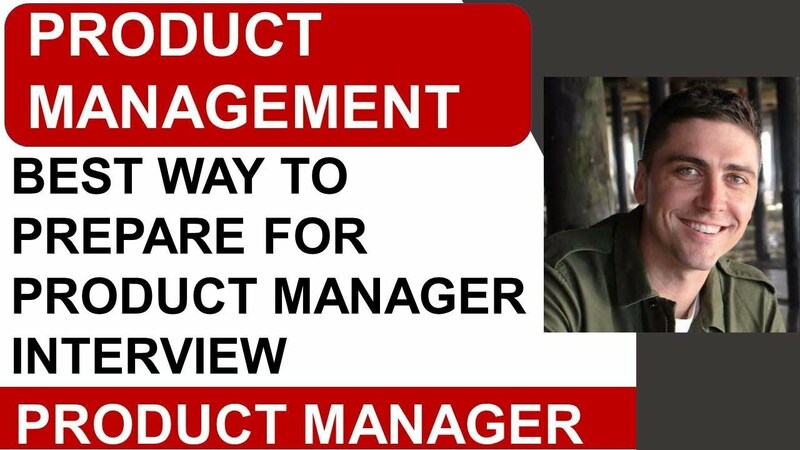 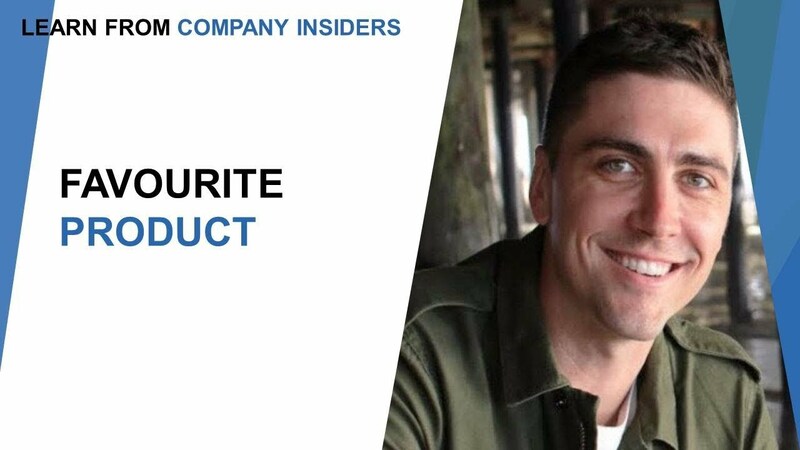 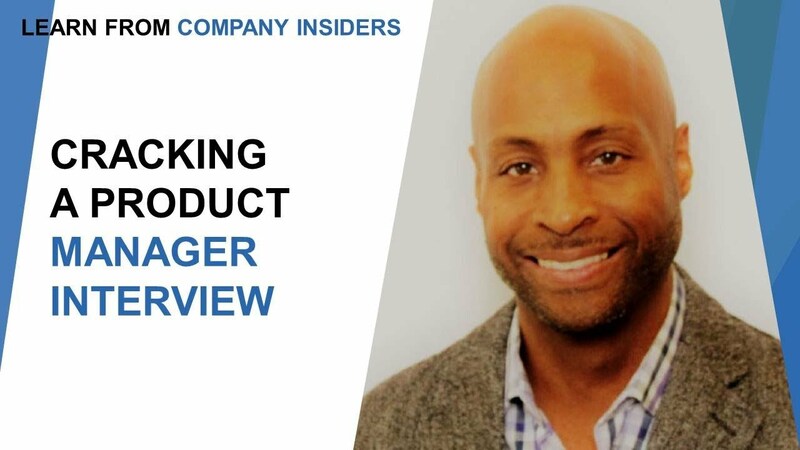 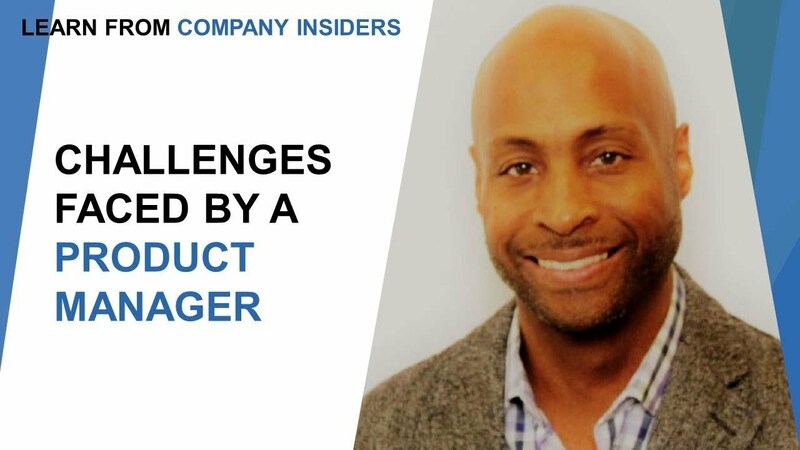 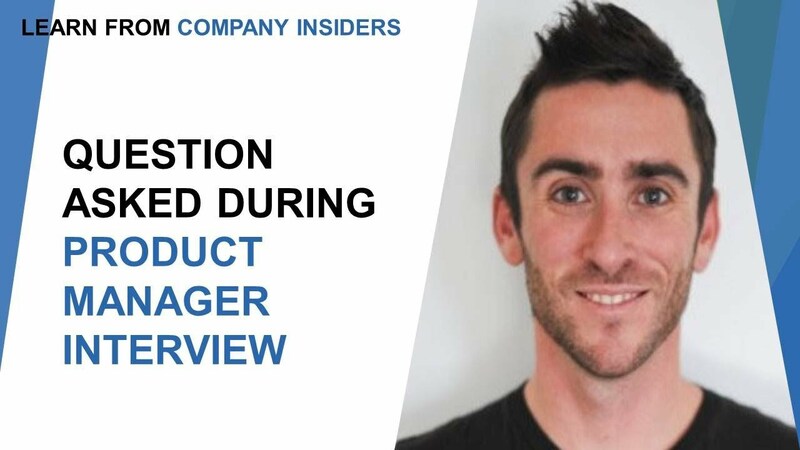 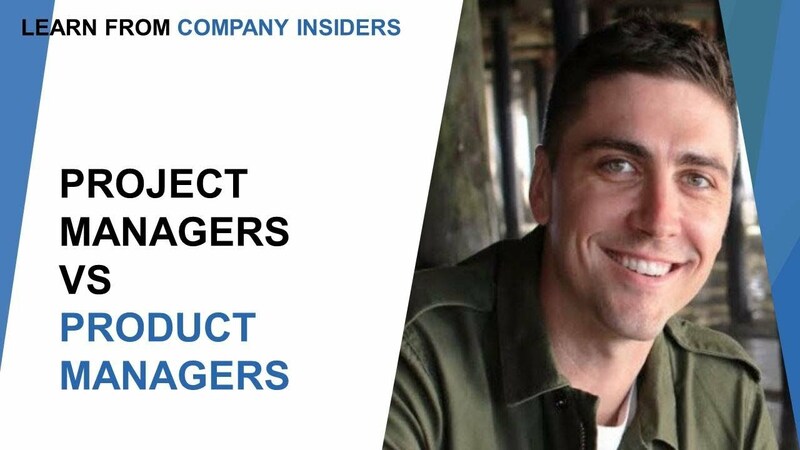 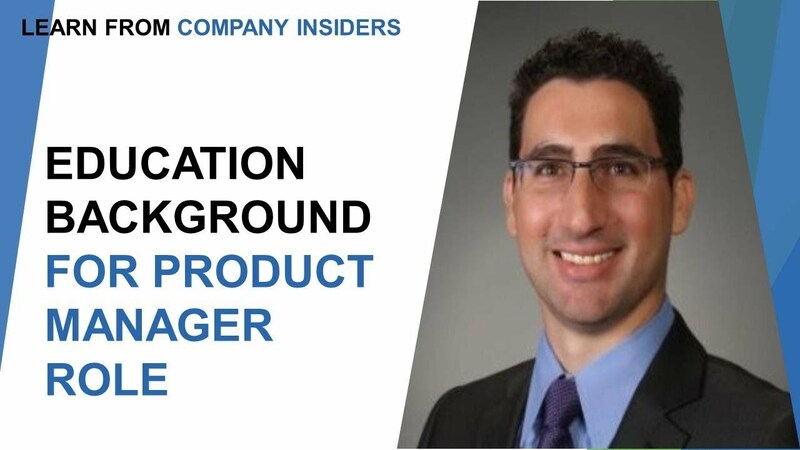 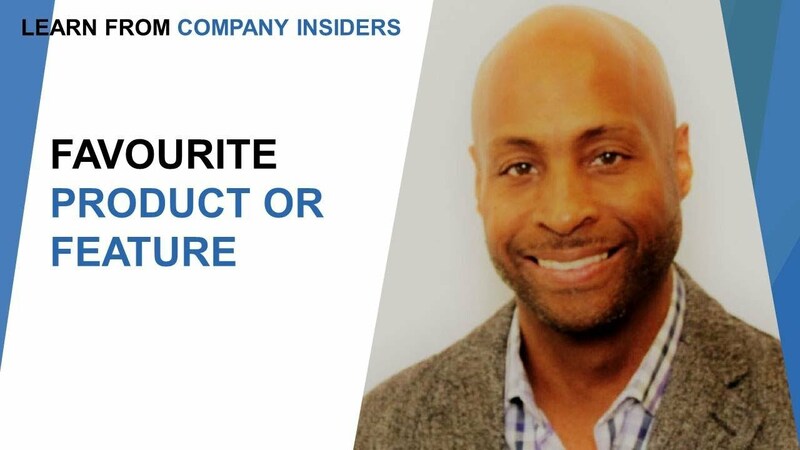 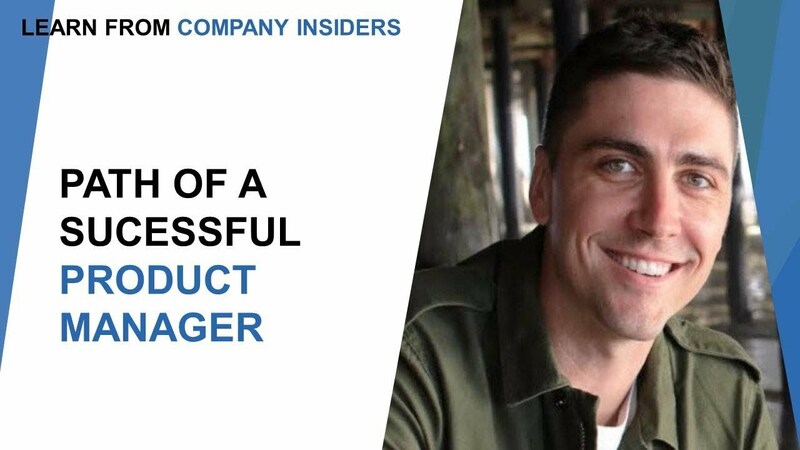 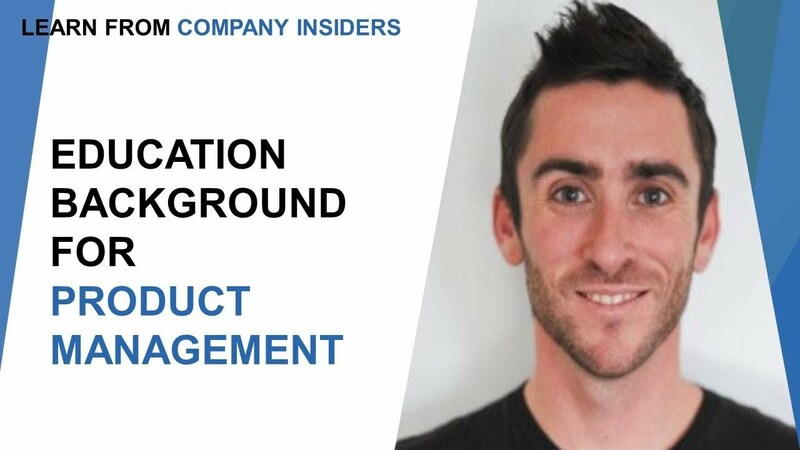 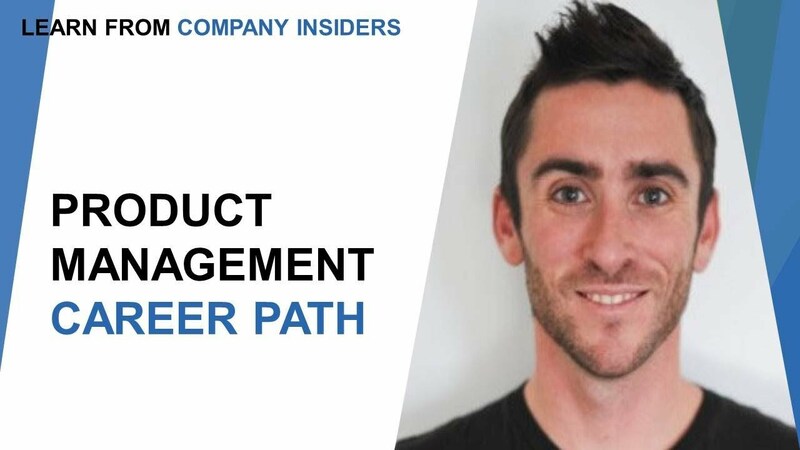 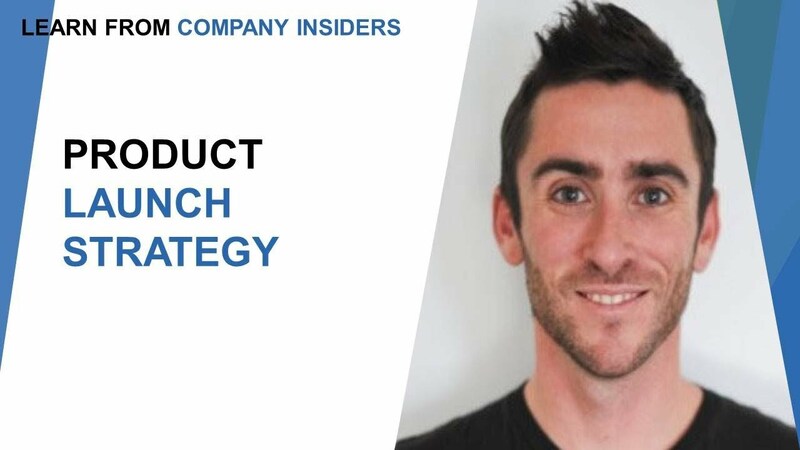 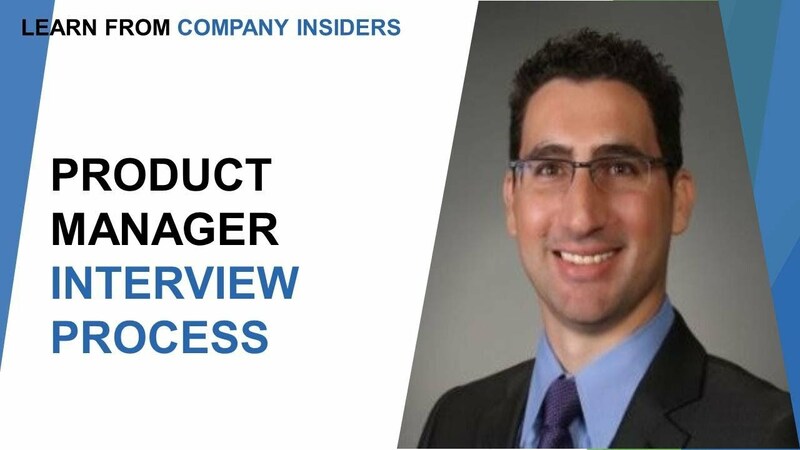 In this video, Lenworth Gordon basically talks about the product manager interview questions which contain general questions like favourite feature or aspects of the product. 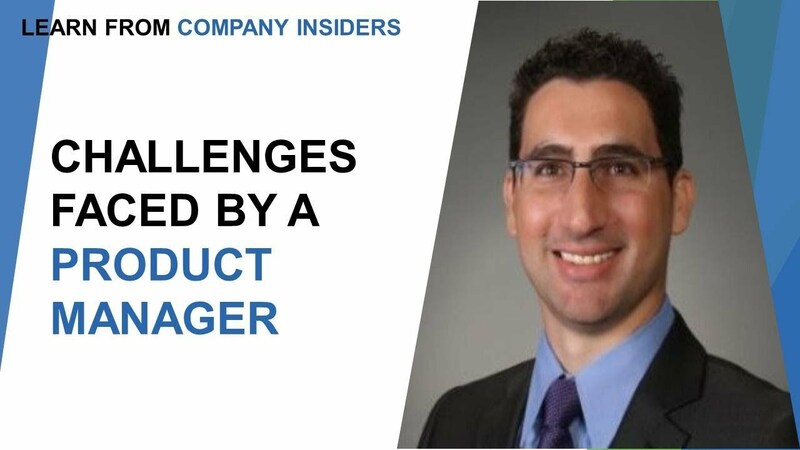 He also states that the answer must be given intellectually from the point of view of the customers.